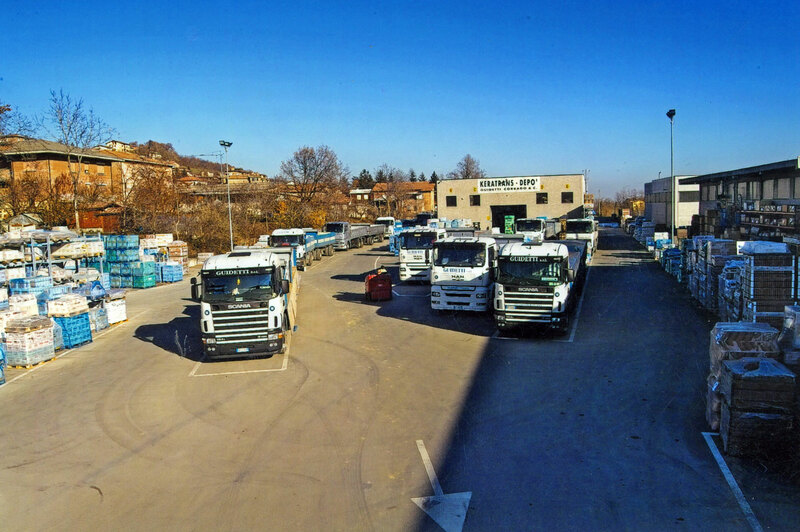 The companies GUIDETTI srl and KERATRANS-DEPO’ find their progenitor in Corrado Guidetti, who enrolled at the Faculty of Economics and Commerce after his graduation from high school. Later, he decides to leave university in order to manage the small trucking company of his father Arrigo. 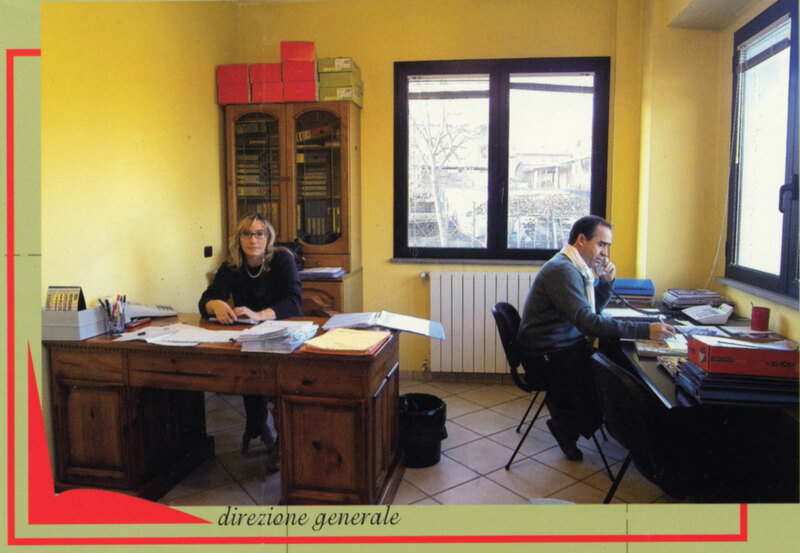 Together with his wife Silvana, he carries forward the business project developing organisation and dimensions. 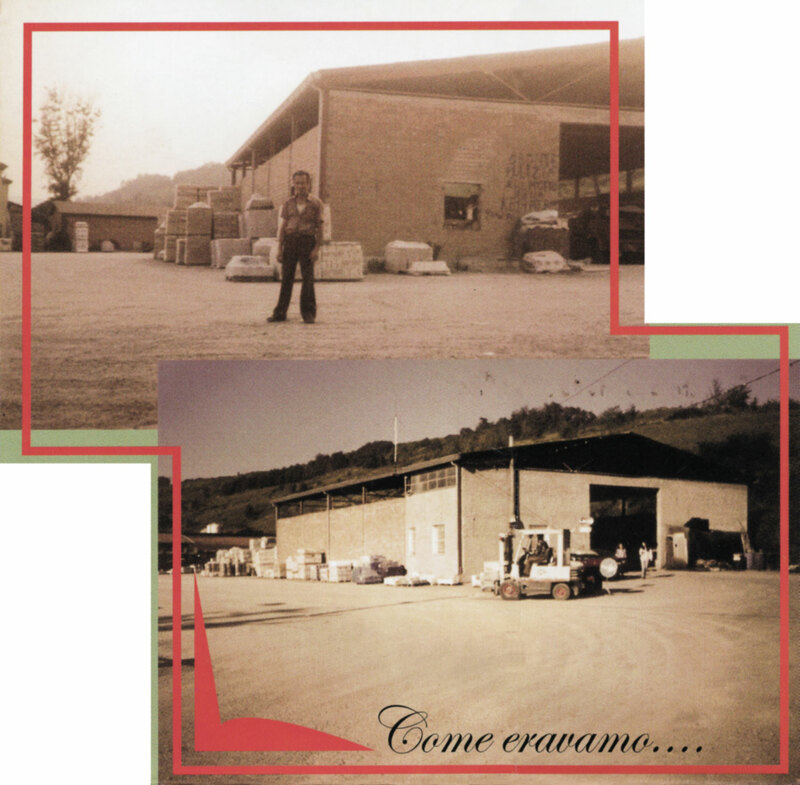 The subsequent integration of his sons Alex, Guido and Rudy in the company has led to a more coordinated and efficient organisation, and mainly projected towards the future.